Rangers have named their starting line-up and substitutes take on Steve Clarke's Kilmarnock outfit in a Scottish Cup tie at Rugby Park this afternoon. The Gers are desperate to end the season with silverware and will want to make progress in the Scottish Cup, however they suffered defeat on their last visit to Kilmarnock in January. Steven Gerrard's men scored a morale-boosting win away at Aberdeen in midweek, but it remains to be seen how much the battle at Pittodrie has taken out of them. 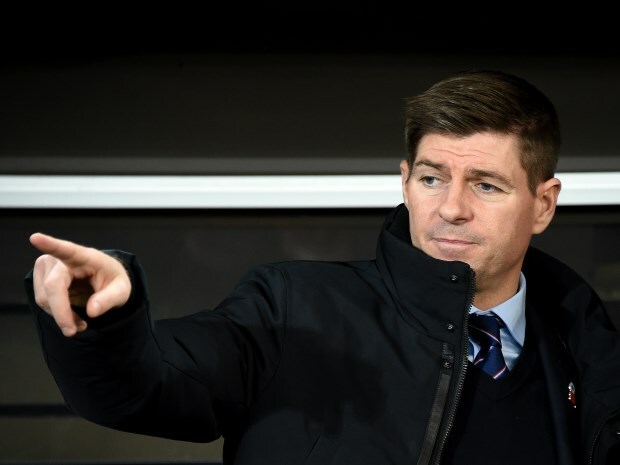 Rangers boss Gerrard picks Allan McGregor in goal, while at the back he selects James Tavernier, Connor Goldson, Joe Worrall and Andy Halliday as the back four. Ross McCrorie plays in midfield with Ryan Jack, while Scott Arfield also starts. Daniel Candeias and Ryan Kent support Jermain Defoe. If the former midfielder needs to change things he can look to his bench, where options include Kyle Lafferty and Steven Davis.